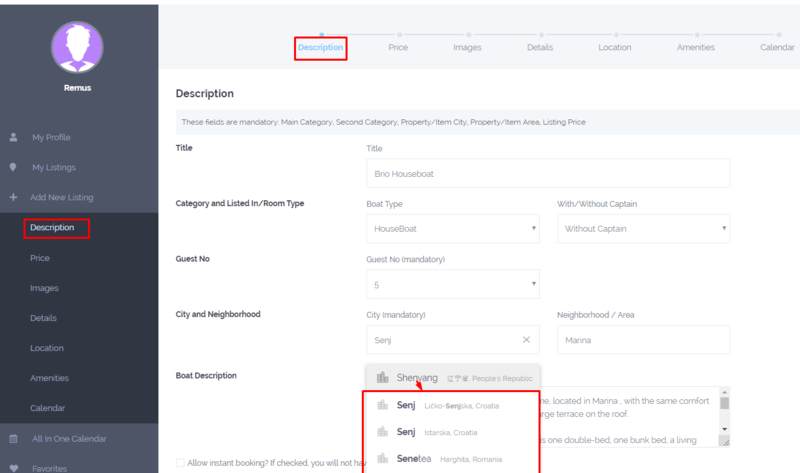 In theme we have option to use address autocomplete for advanced search locations field, half map radius and front end submission. 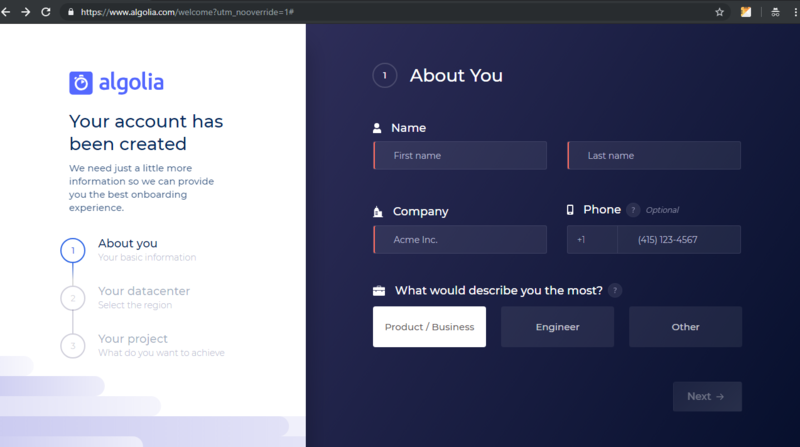 You can choose between Google Places or Algolia autocomplete. 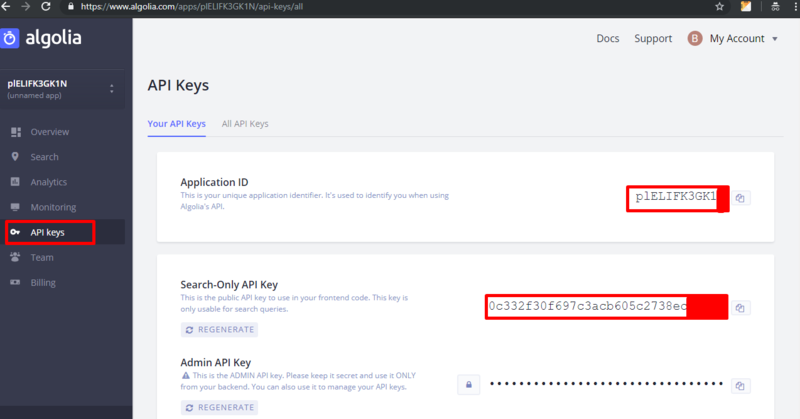 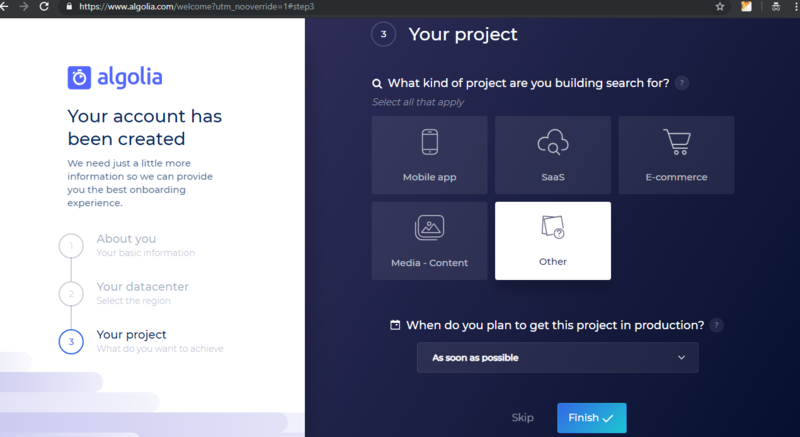 Setup Algolia App Id and Algolia API Key. 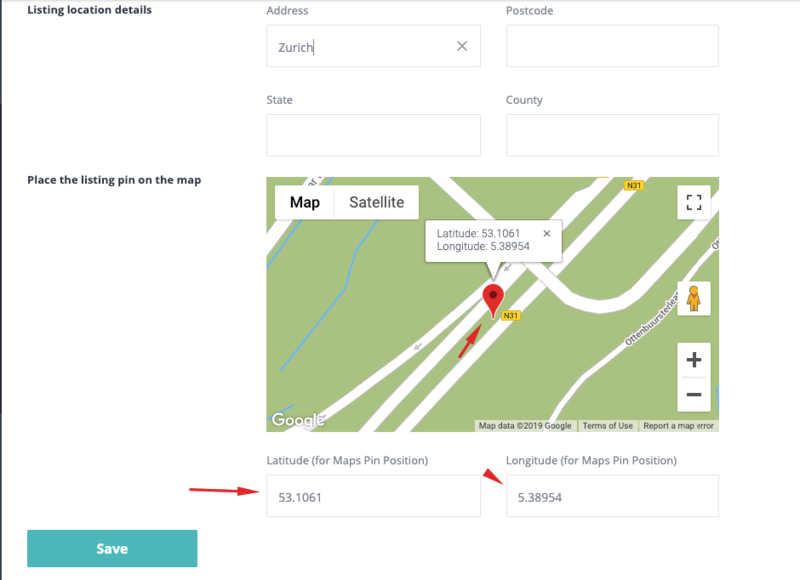 IMPORTANT: Algolia work with both map type: Google map and Open Street. 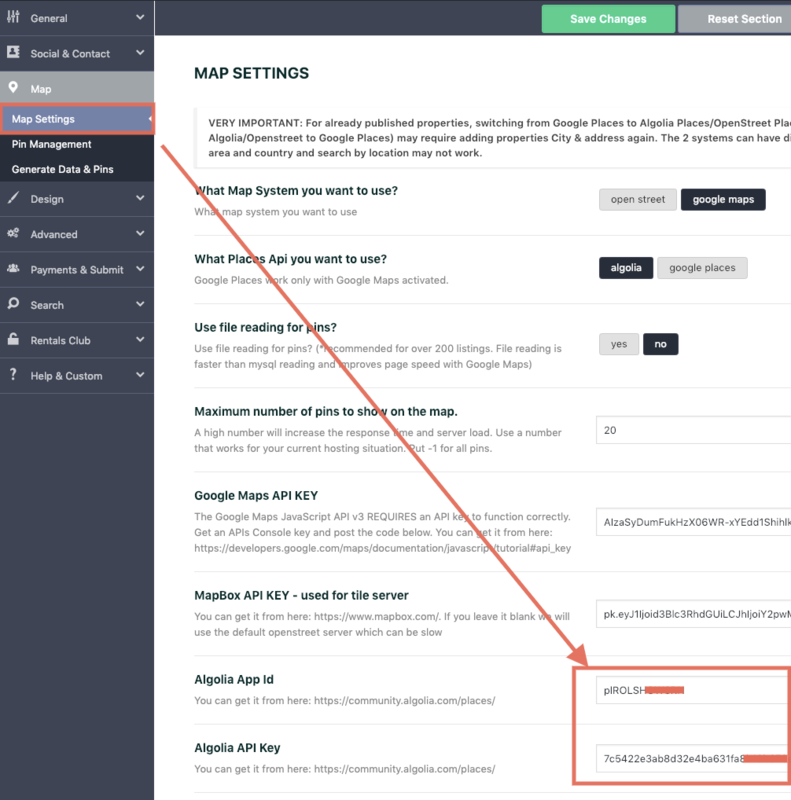 Go to Theme options -> Search -> Advanced search and setup yes to option Use Google Places or Agolia autocomplete for Search? 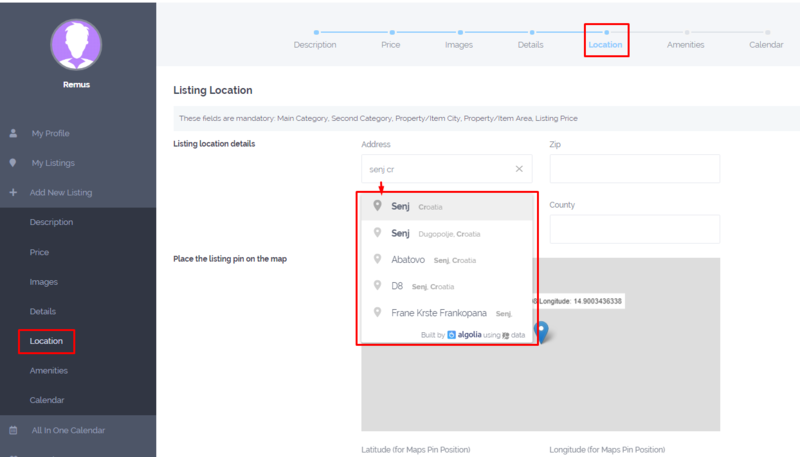 Algolia Places API is an alternative we integrated for Google Places that becoming paid starting November 29(used in a search by autocomplete in location, in submit for City field, in Geolocation Radius search in Half Map).